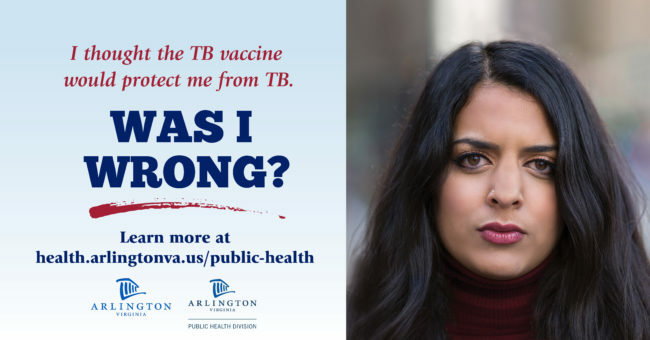 Learn about TB, signs and symptoms, who's at risk, and where to get treatment. The Parent-Infant Education Program is a family-centered program that serves children from birth to two years of age with special needs. Public Health clinics provide important services such as immunizations, maternity care, family planning resources, STI/HIV services and more. 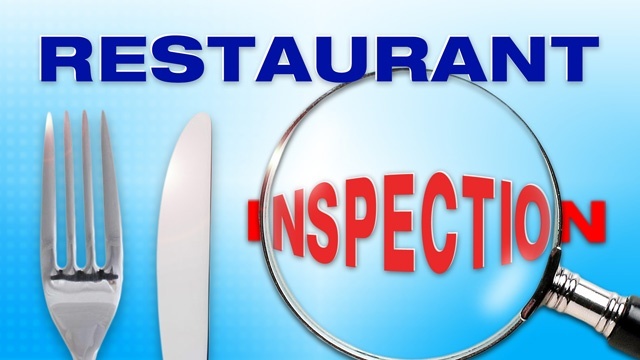 Public Health staff conduct more than 1,200 restaurant inspections a year. School health services promote a healthy learning environment for all Arlington Public Schools students. 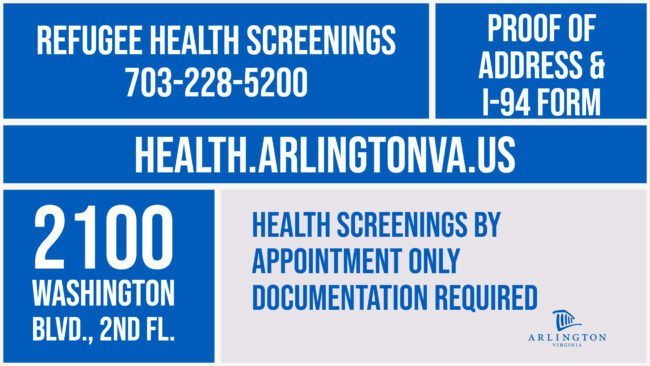 Health screenings for documented refugees and political asylees living in Arlington. 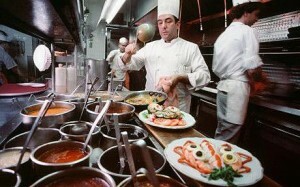 Find health-related information and regulations covering food establishments, hotels and water recreation facilities. Includes applicable permits and processes. Get information on clinics and services, including STI/HIV, Dental, Family Planning, Maternity, Immunizations, Teen Health and more. 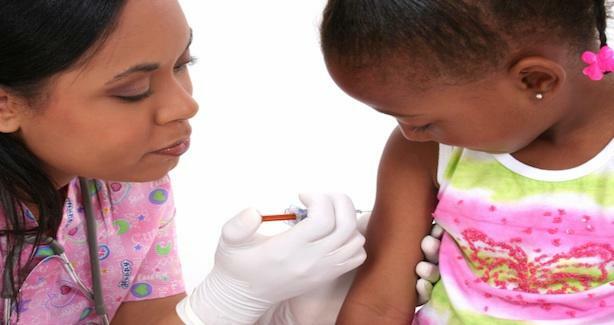 A clinic in every Arlington Public School helps promote a healthy learning environment. We have all the forms, information, tips and resources you need.